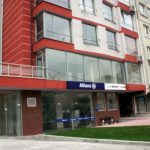 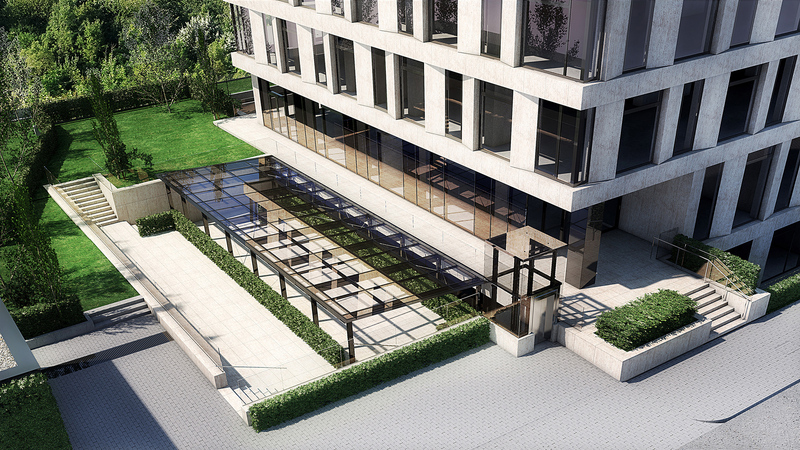 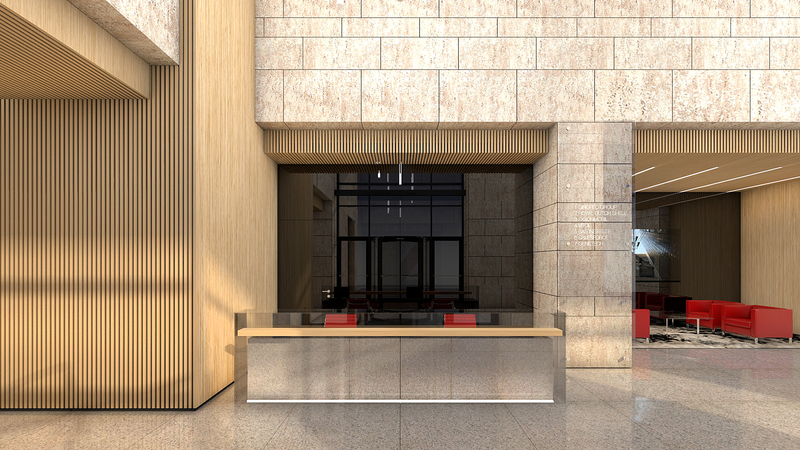 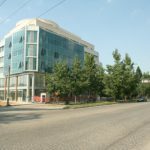 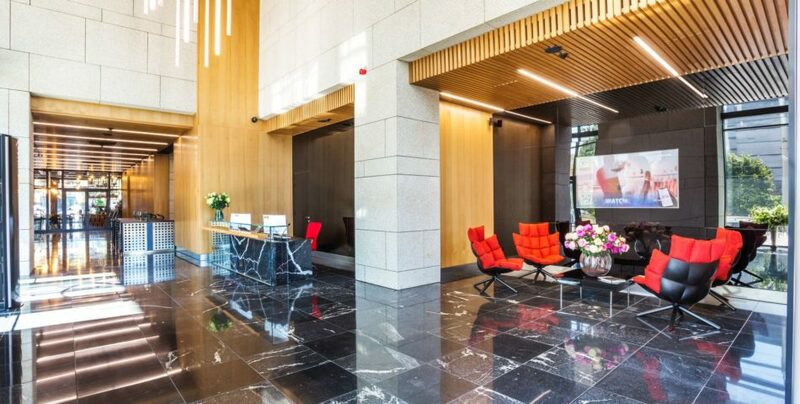 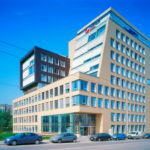 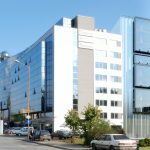 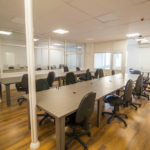 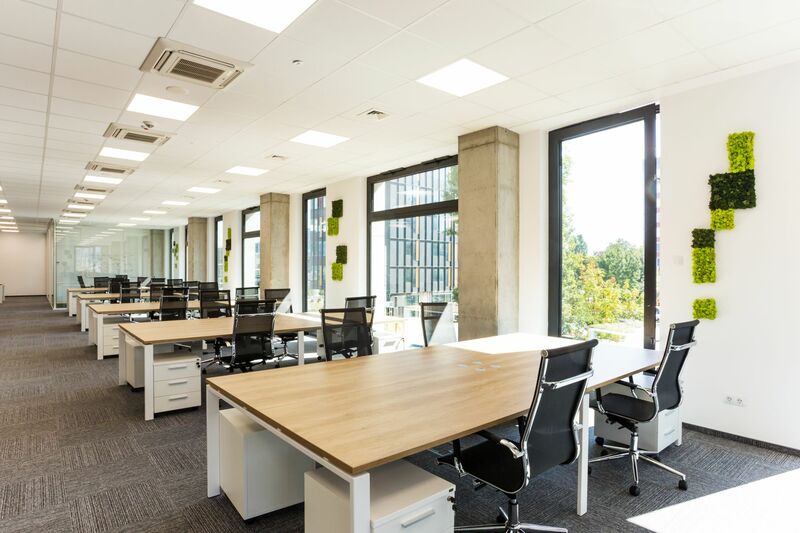 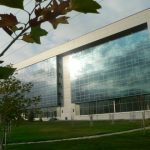 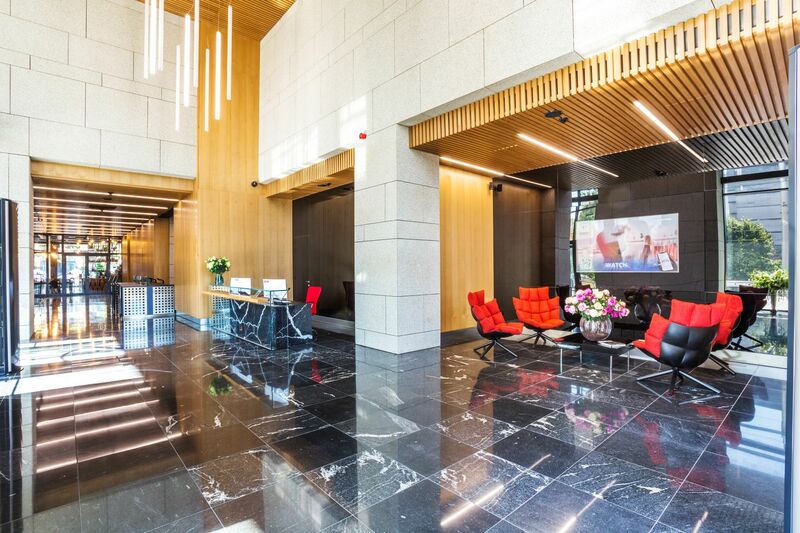 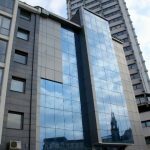 We are pleased to present you offices and retail spaces for rent in one of the new and fancy class A office buildings in Sofia – Graffix office building. 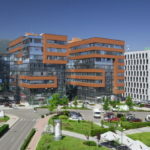 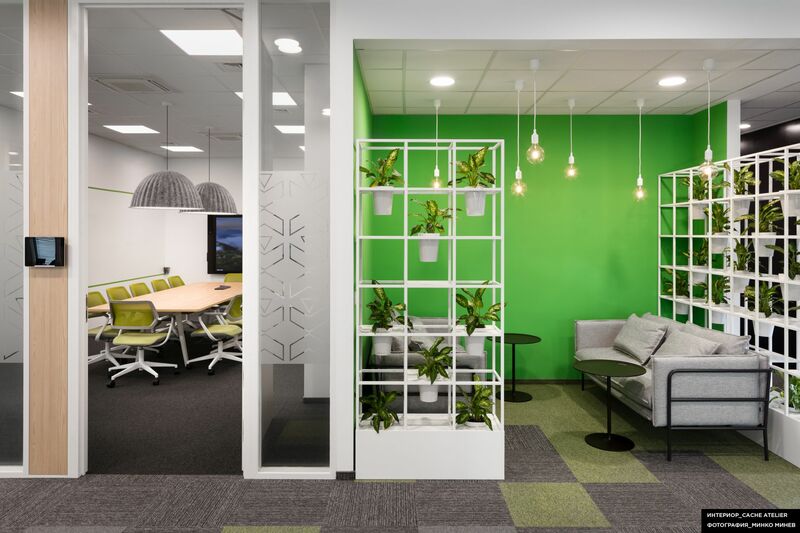 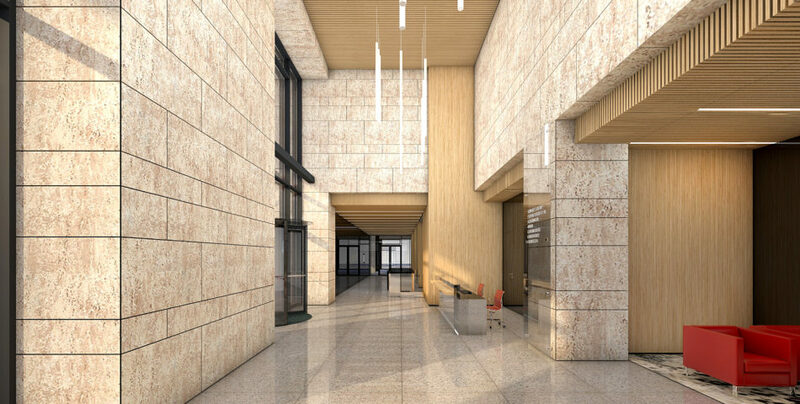 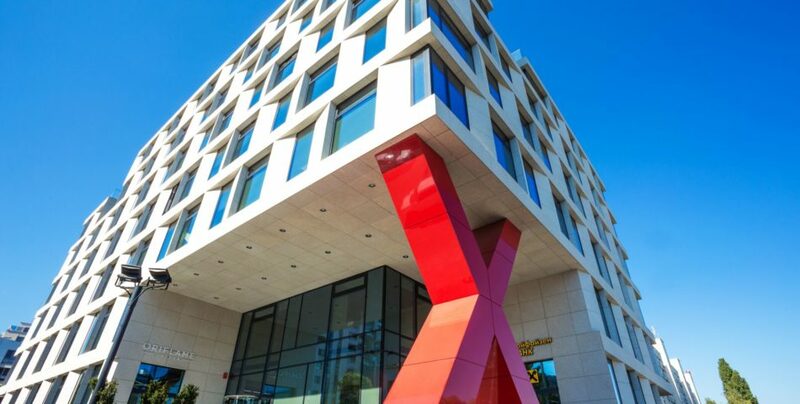 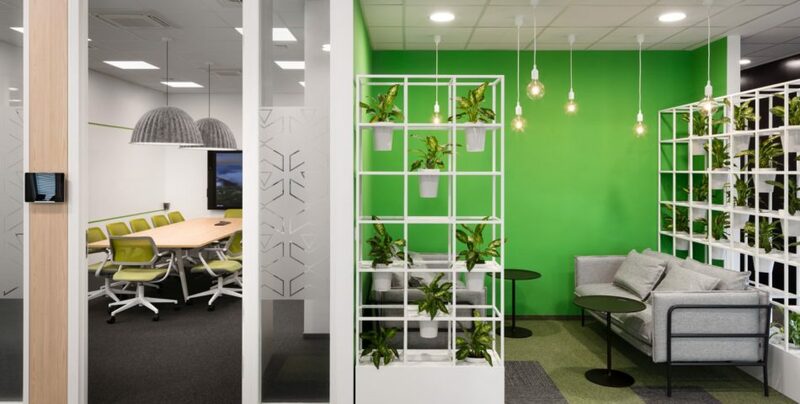 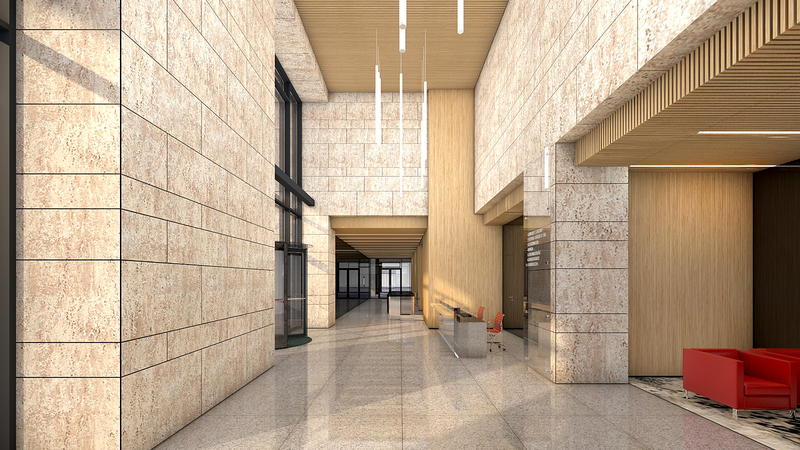 Graphics was opened in 2018 and took the special award for Office building of 2018 in the Office Building of the Year competition. 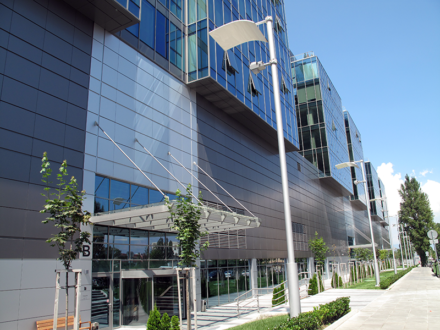 Graffix Building is completed according to the latest requirements and innovative technologies to offer the business a first class office spaces and high quality business environment for business development.The office building impresses with a clean design, stylish interior and great location in the business area around the Mall on Tsarigradsko shosse Blvd, where one of the largest office buildings in Sofia are located. 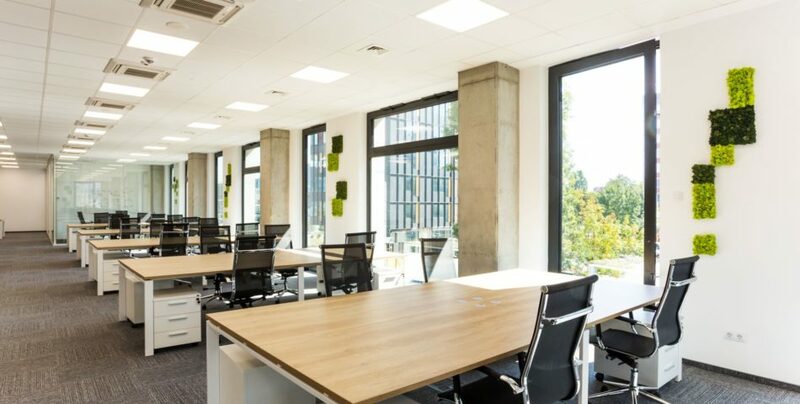 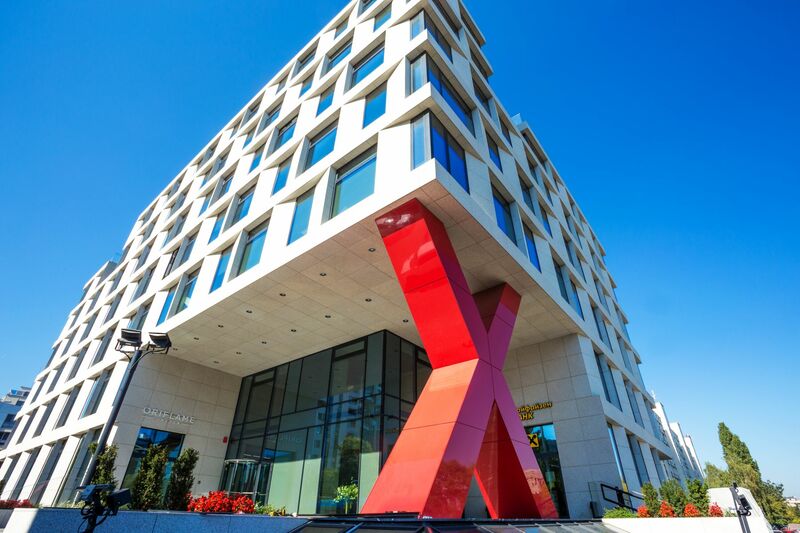 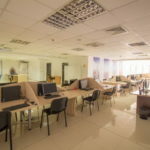 The multifunctional Graffix office building combines Class A office spaces with retail spaces aimed to provide additional services and added value to the working environment of all the employees in the building. 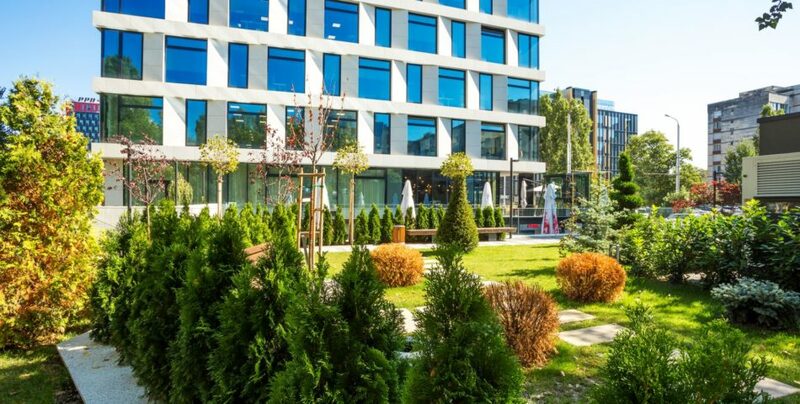 Graphics offers its tenants a restaurant with an open-air garden, a café-bar, a fitness center, daycare, a bank branch and other additional services to all the employees in the office building offices. 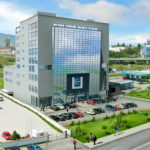 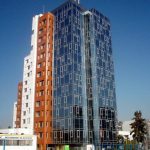 Graffix office building is located next to one of Sofia’s main roads – Tsarigradsko shosse Blvd., with many bus/trolley bus stops nearby, and a metro station just a 10-minute walk away. 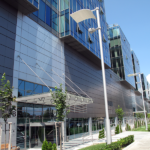 The location of Graffix, as well as the large number of bus / trolleybus lines and the subway, provide extremely quick and convenient access by car / ground and underground public transport to the center of Sofia, Sofia Airport, Trakia motorway and most of Sofia districts. 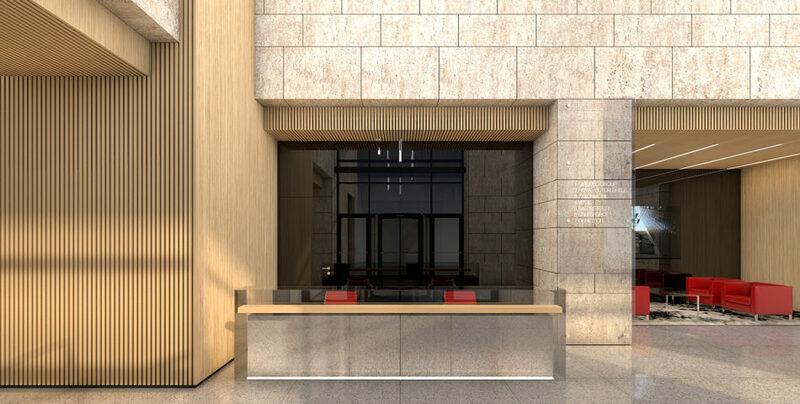 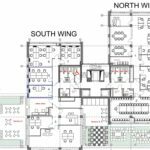 • Retail spaces – restaurant, bank branch, etc. 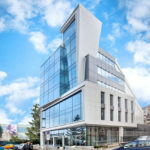 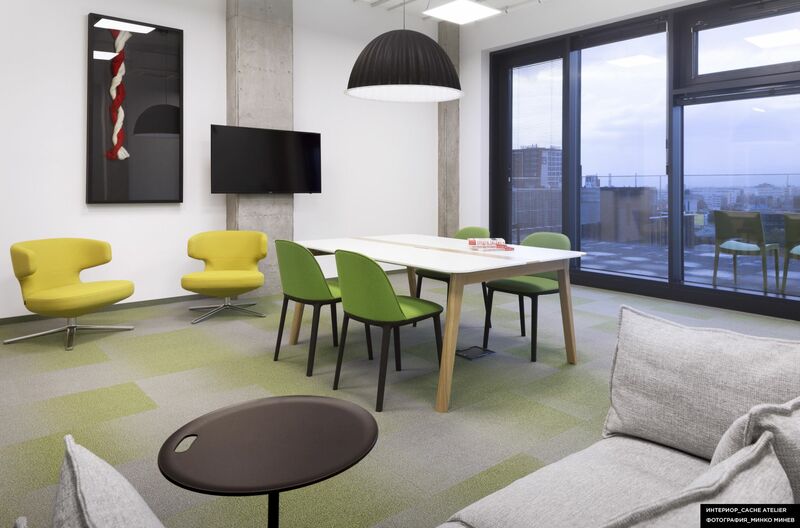 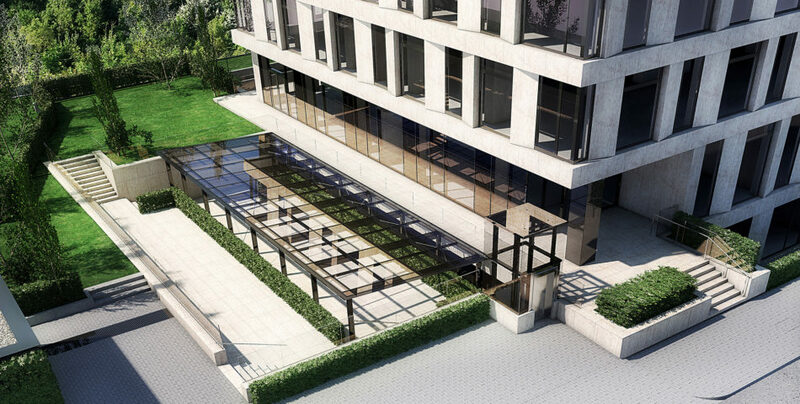 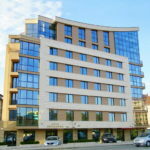 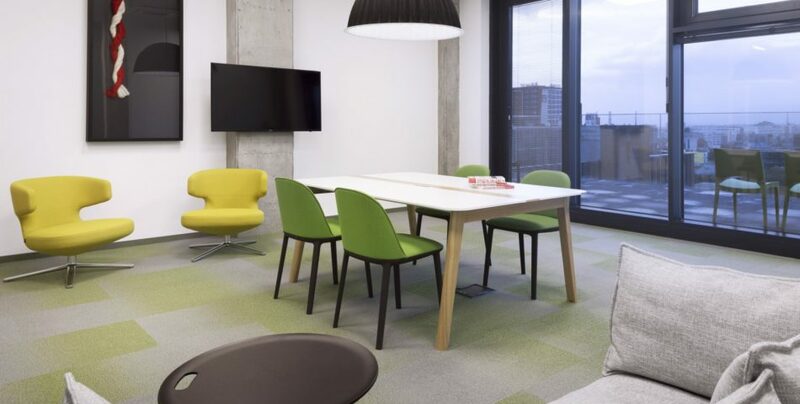 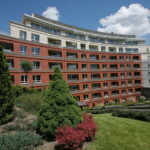 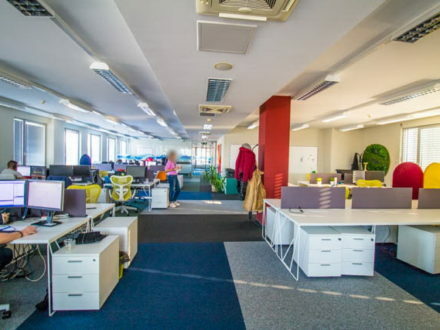 • Bright office height – 3 m.
Sofia, Tsarigradsko shose Blvd., Sofia, Tsarigradsko shose Blvd.